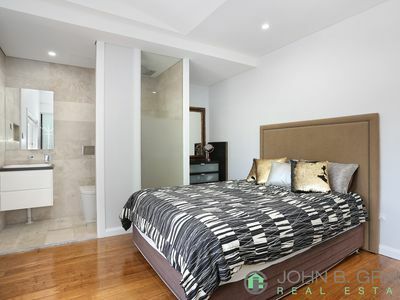 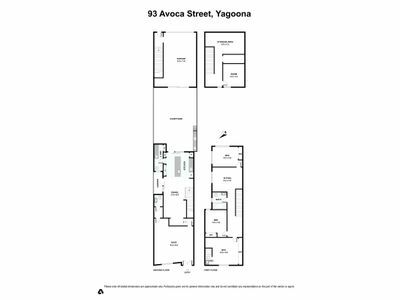 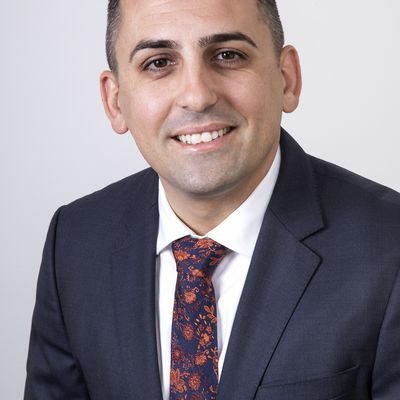 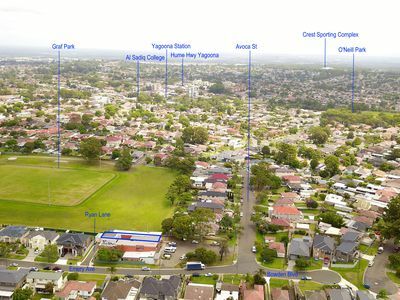 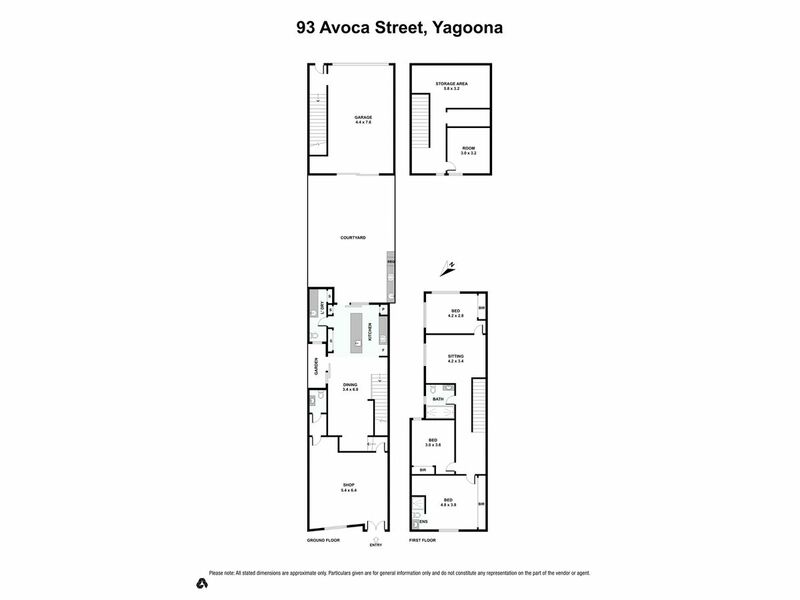 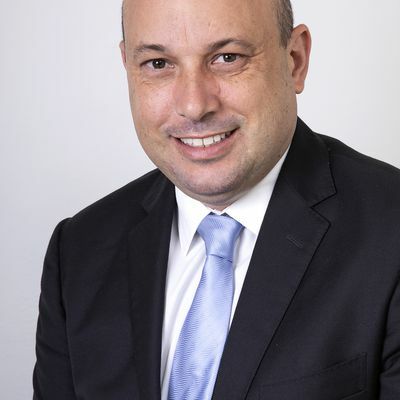 John B Grant Real Estate, Chester Hill is proud to offer 93 Avoca Street, Yagoona to the market. 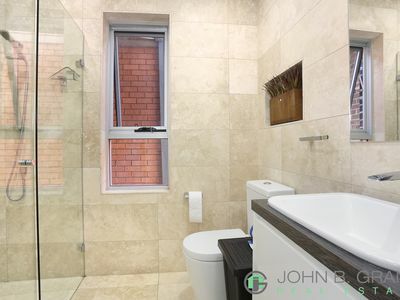 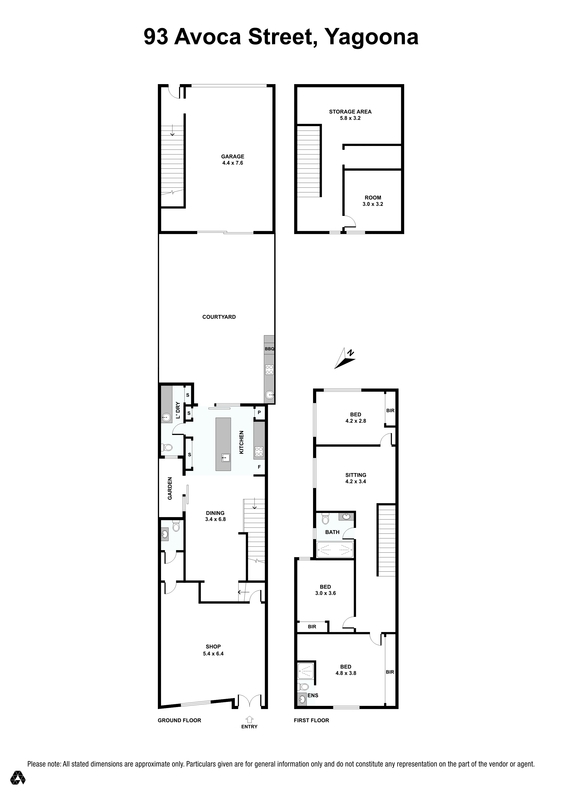 This incredibly well designed three bedroom residence and commercial space offers this once in a lifetime opportunity. 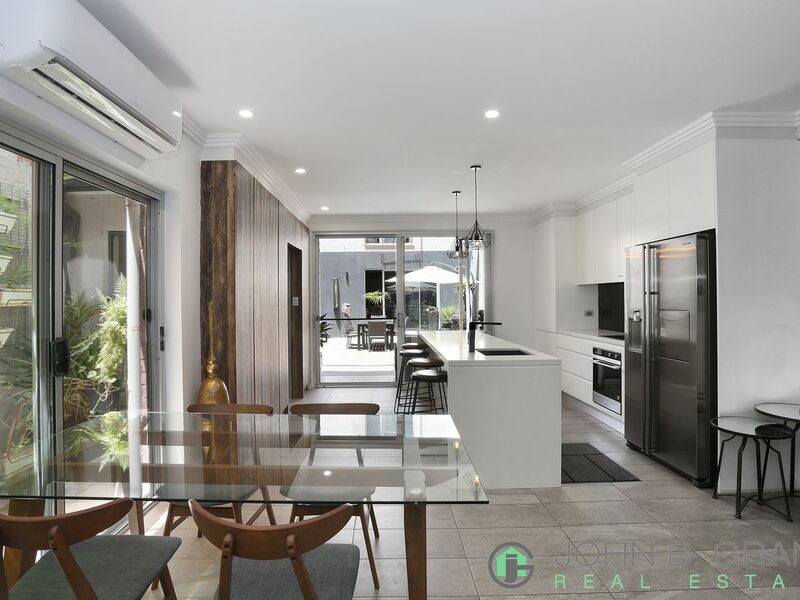 The moment you enter the residence your breath will be taken away with the high quality finishes and attention to detail. Offering three generously sized bedrooms, with the master bedroom featuring a lavish en suite and large mirrored built-in wardrobe. The residence also includes an open plan living area which overlooks the herb garden, open plan kitchen with breakfast bar, a second living area upstairs, modern bathroom, spilt system air conditioning, internal laundry with third toilet plus a private court yard with covered gas BBQ area. 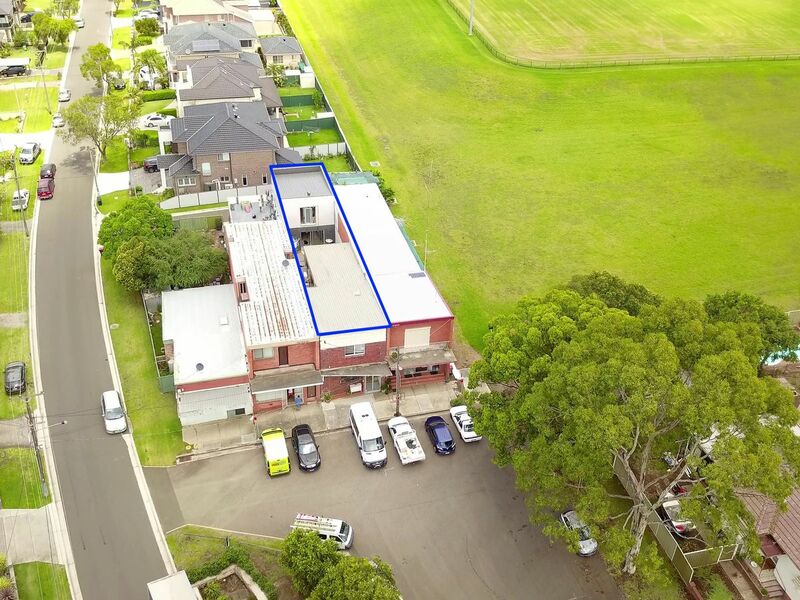 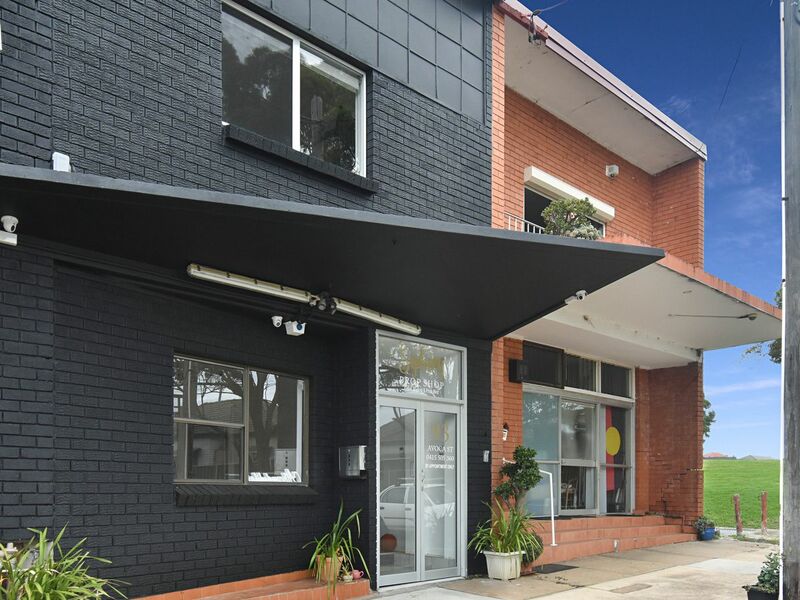 The commercial space offers polished timber floors, plenty of natural sun light, private toilet and direct access to the off street carpark, ready to start your own business. 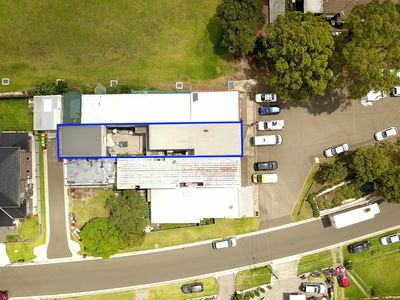 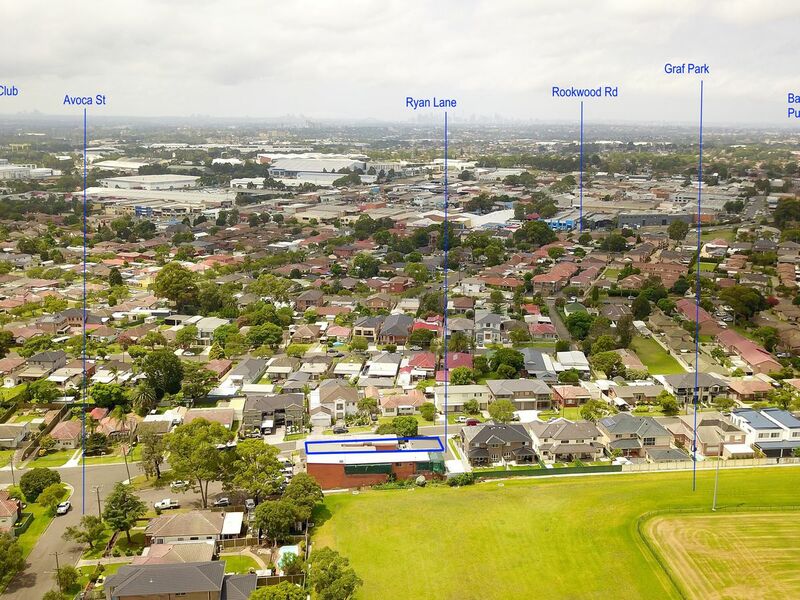 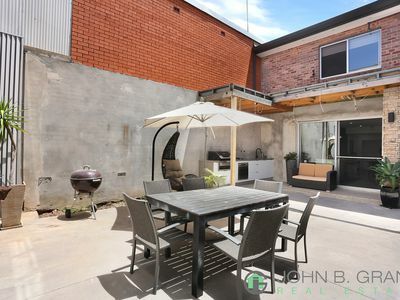 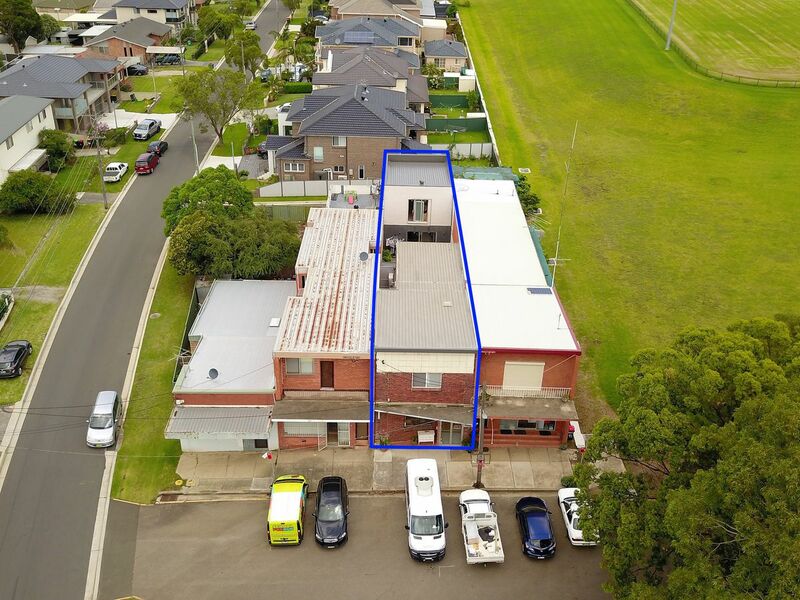 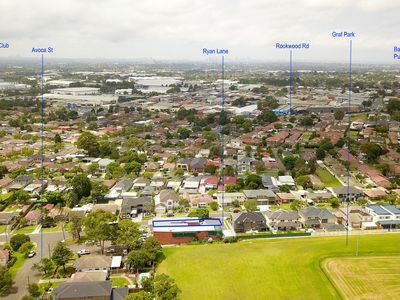 An additional opportunity with rear lane access to an oversized lock up garage and separate loft/storage area, which could be easily converted into a fully self-contained apartment (STCA). 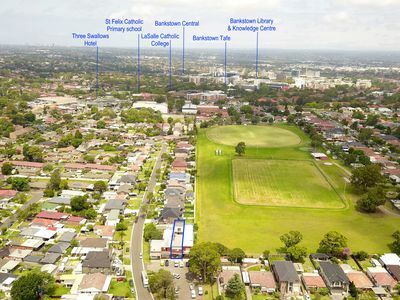 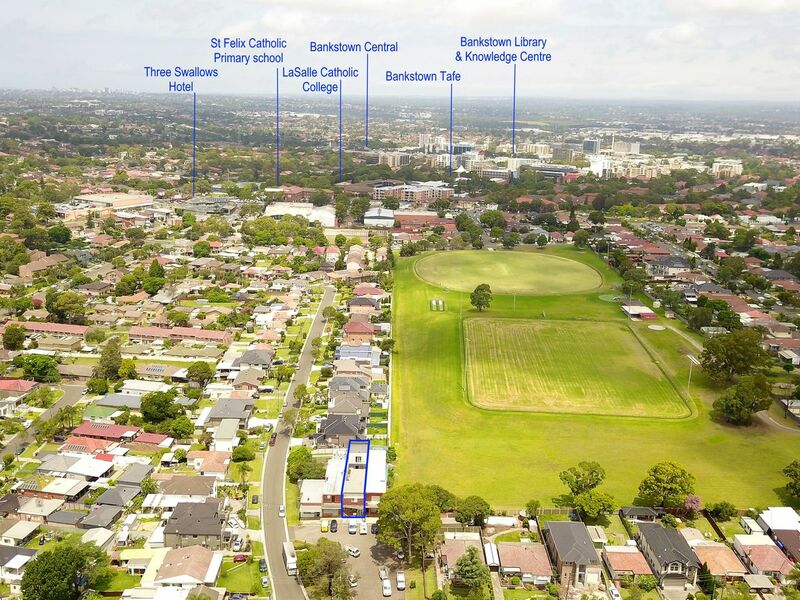 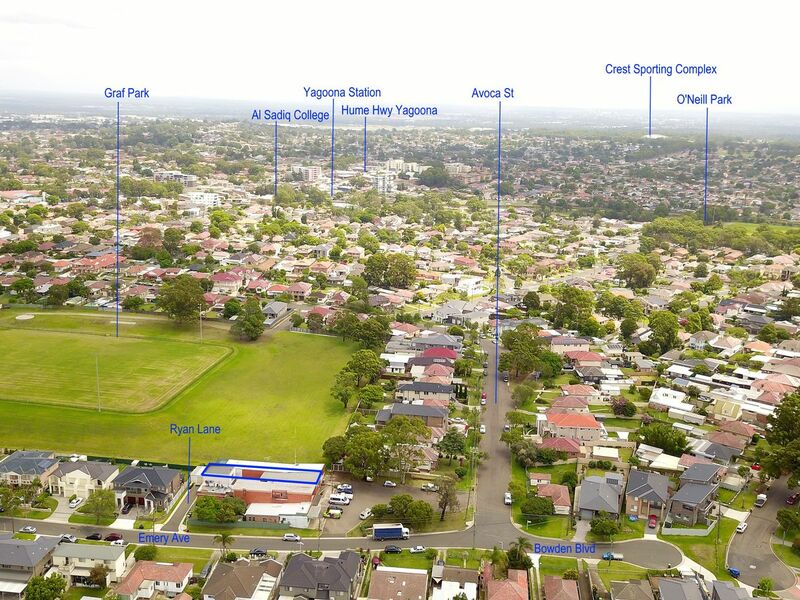 This property would ideally suit a family looking for a high profile location or an investor wanting to explore the dual occupancy potential. Put this one on your shopping list to inspect this weekend or perhaps on a weekday that is mutually convenient.